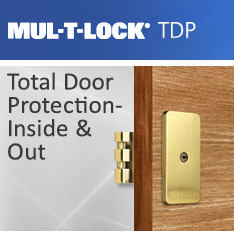 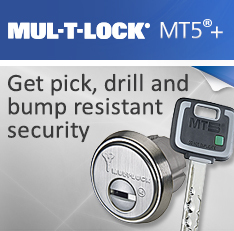 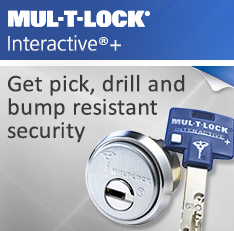 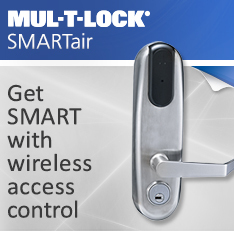 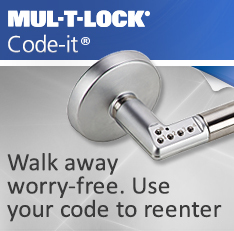 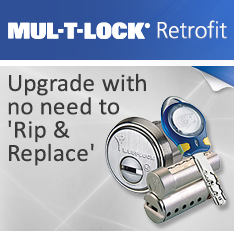 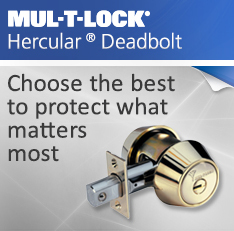 Mul-T-Locks Grade 1 Gate Latch Lock combines the quality, strength and durability of the renowned Hercular® deadbolt with the convenience of a latch mechanism for applications where self-latching is required or desired. 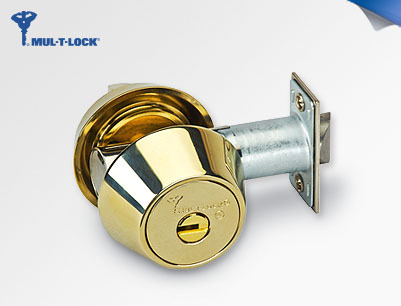 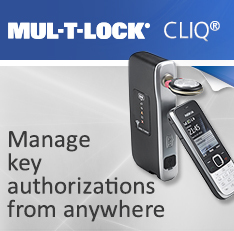 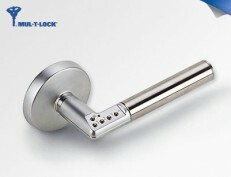 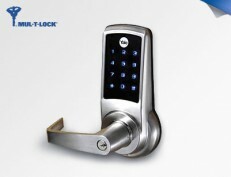 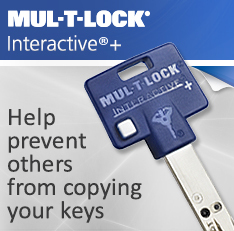 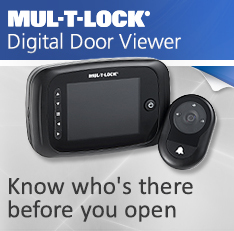 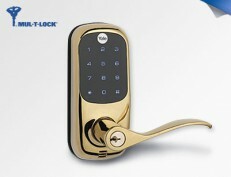 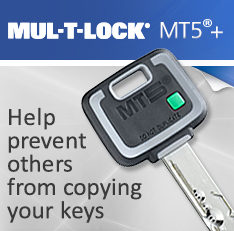 Categories: Knobs, Levers and Locksets, Mul-T-Lock Solutions. 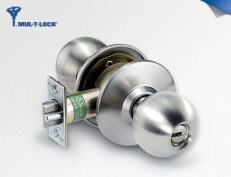 Tag: Gate Latch Lock.